3mm thick mdf bell blank. 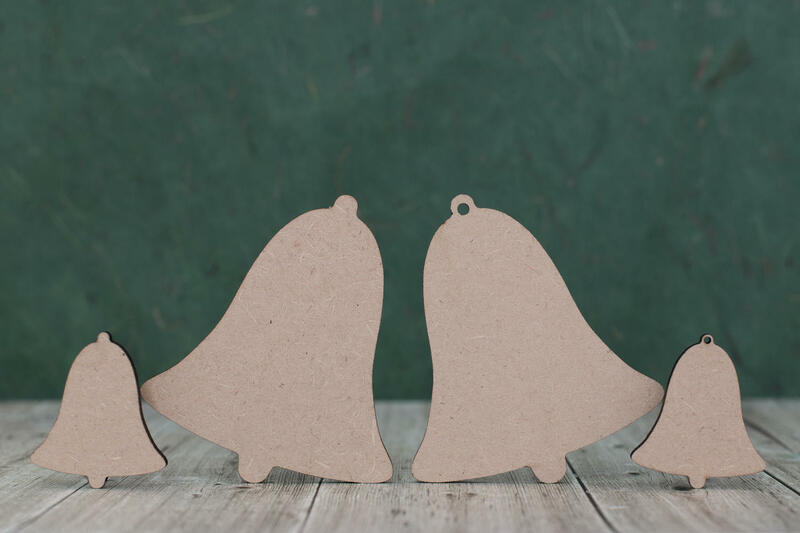 A pack of laser cut mdf bell shapes, great for wooden Christmas gift tags and wedding plaque making. Mdf blanks are perfect for painting as they have a smooth finish.